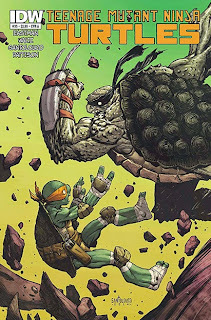 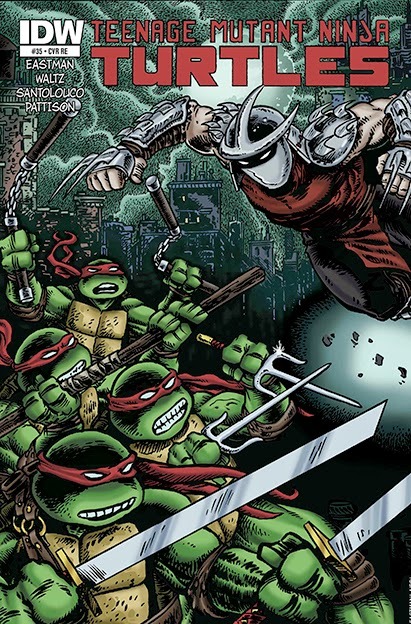 Cover D: Kevin Eastman, Peter Laird, Steve Lavigne. 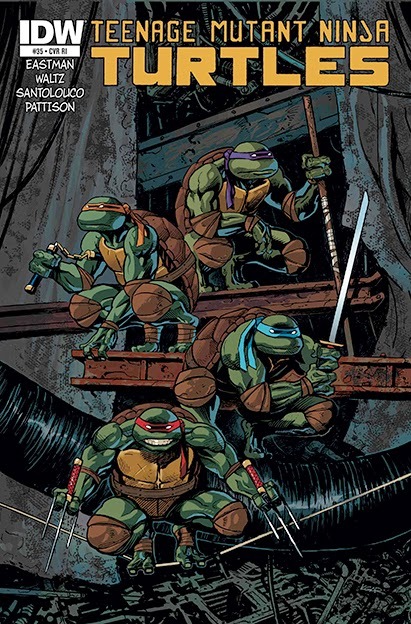 Retailer exclusive; "Kevin Eastman Fan Club" edition. 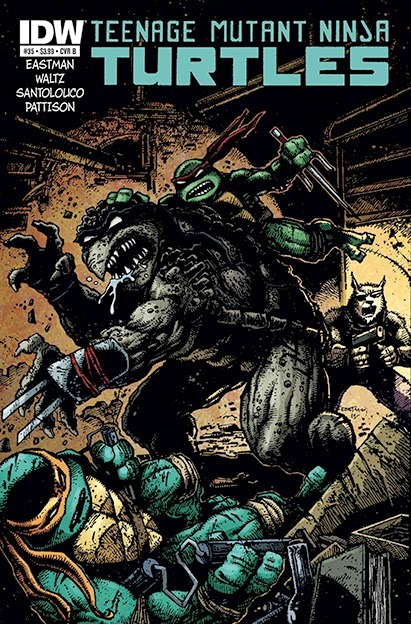 - availability unknown. 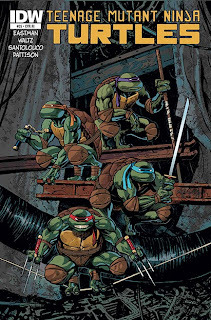 TMNT 2012, Episode 2.20 "Vengeance is Mine"
TMNT 2012, Episode 2.19 "Plan 10"
TMNT 2012, Episode 2.18 "The Wrath of Tiger Claw"